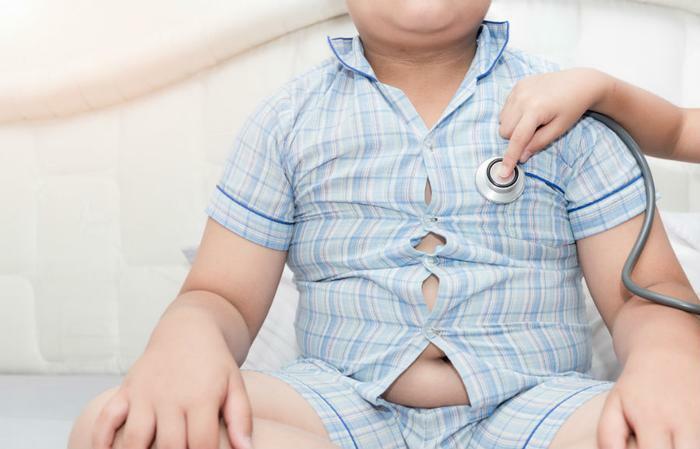 Obesity in children is an epidemic in America and worldwide. Although not all overweight people are unhealthy, the fact is being obese or severely overweight makes one more susceptible to developing a range of health problems and conditions from high blood pressure to obesity to heart disease. It puts a child at higher risk to and so it is up to parents to do what they can to help stave off, curb or decrease excess weight in their kids. 2. Encourage Healthy Eating Habits: Eating a balanced diet is a great way to help control weight. Be sure that your child is eating plenty of fruits and vegetables and buy whole grain foods instead of white. It’s also best to limit beverages loaded with sugar and opt for more water. Let your child get creative with his/her water by adding some fruit to naturally sweeten it and make it more exciting. 3. Go slow: If you introduce too many new things at once you may overwhelm your kids. Go slow and remember that every little step helps you accomplish the bigger goal of better health. For example, every meal might not be 100% low fat or low sugar, but a good place to start might be to reduce the serving of salt or sugar you use to prepare a dish, slightly reduce portion sizes, exchange water in place of soda or juice, and offer a serving of veggies at each meal. 4. Make Activity a Family Event: Being active at least 30 minutes a day is a great way to help remove excess weight and strengthen muscles. Brainstorm with your child some outside activities that he/she enjoys and make a plan. Even if you don’t have much time during the week to be active with your child, make activity a family event on the weekends. Go to a park, take a walk in nature, or visit a zoo. Those include lots of walking and provide some education along the way. 5. Include Your Child in Healthy Decisions: Children want to feel included in family decisions so let them participate in the healthy decisions. Ask your child what he/she would like to have for dinner or where he/she would like to go on family activity day. Including your child increases the likelihood that your child will stick with a healthy lifestyle. 6. Make it fun: After including them in the discussion, be sure to make it fun for them. When your kids look forward to something and get enjoyment out of it, they are more likely to want to engage. For example: you can invite their friends to partake in an outdoor activity or offer them something to look forward to if they eat well for a week. 7. Set the example: Children are always watching every move their parents make. If you want your children to eat better and be more active, you must also model this behavior. You lose credibility with your kids if you tell them to do something but you don’t practice what you preach. 8. Get help: There are a lot of food choices, recipes and recommendations out there, and sometimes it can all be confusing. When in doubt about what’s right for your kids, always talk to their pediatrician or seek the advice or a dietician or nutritionist who can help clear up any confusion or questions you have.